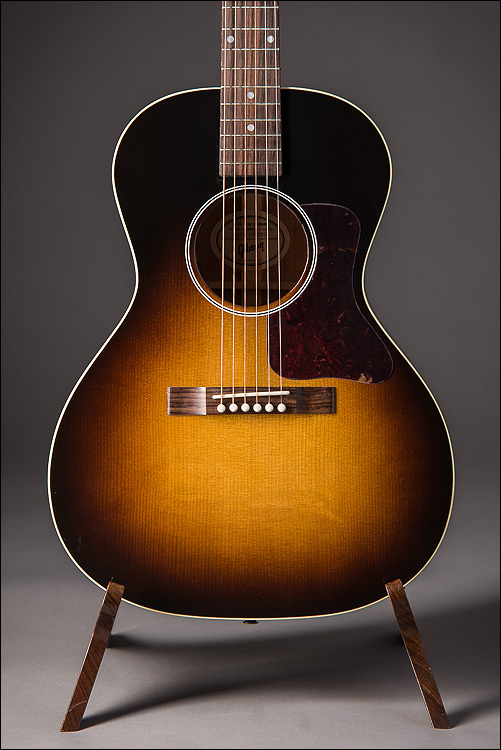 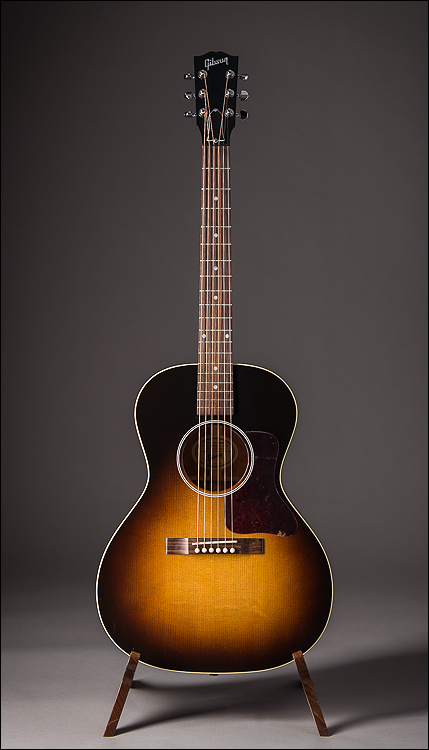 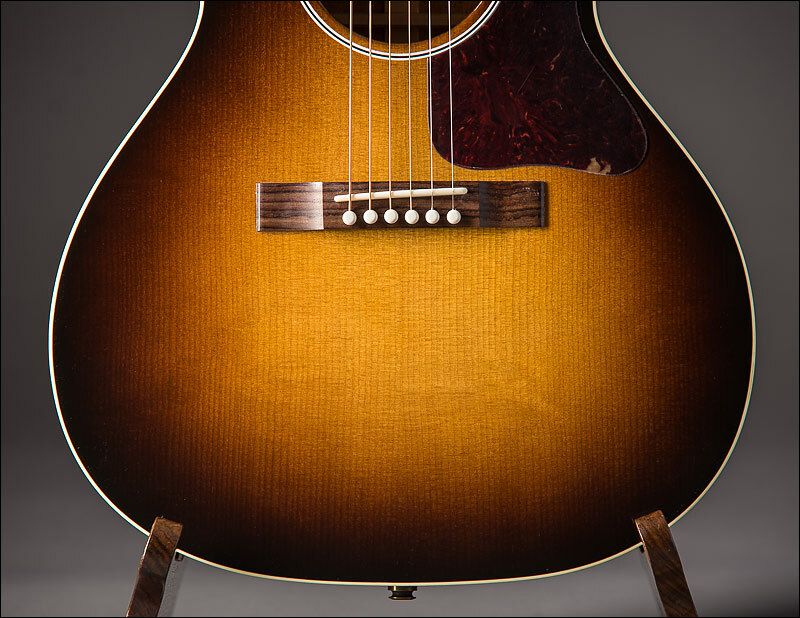 Developed in the ’30s, the L-00 was for years an industry standard. The 2018 L-00 Standard captures the heritage of those exemplary early models. 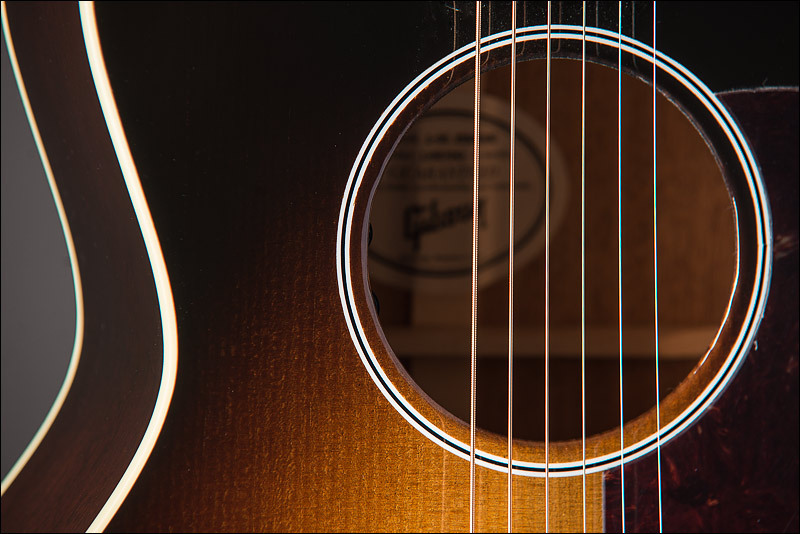 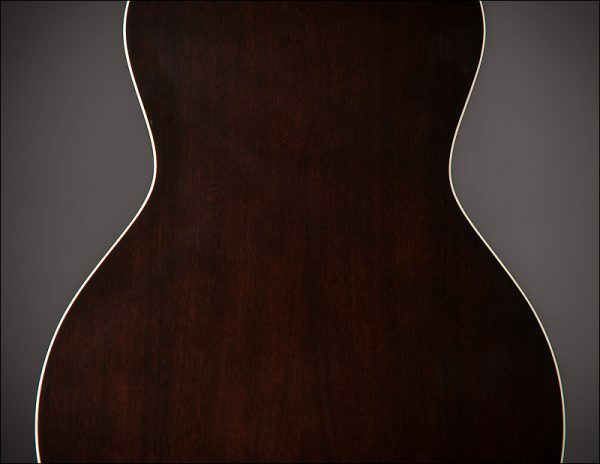 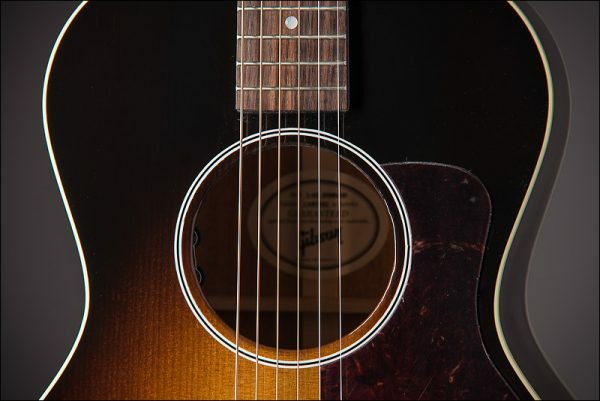 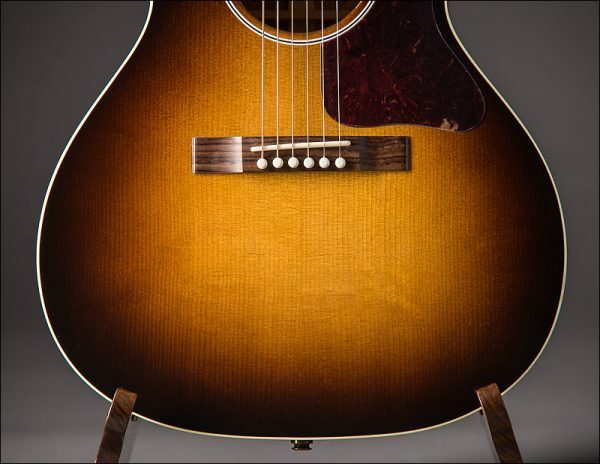 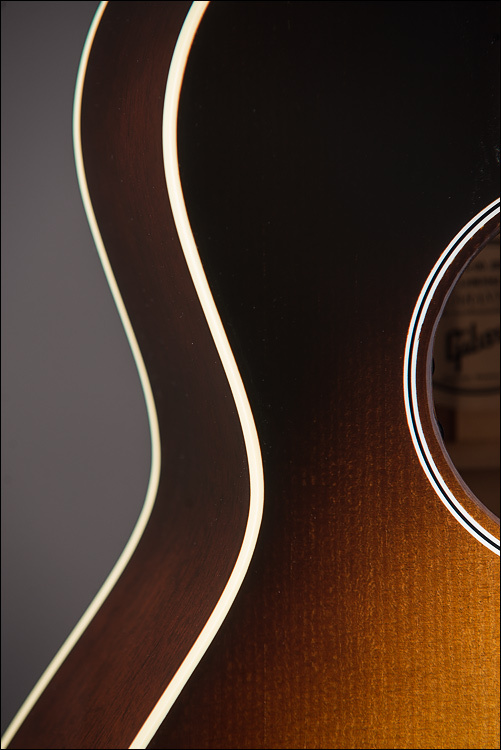 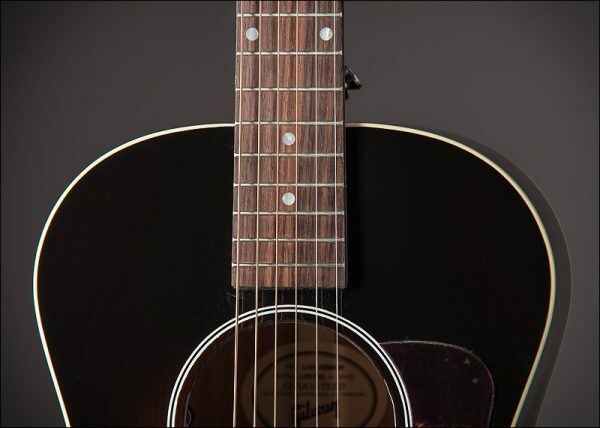 So perfectly balanced that the L-00 has unparalleled projection not found in comparable small body guitars. 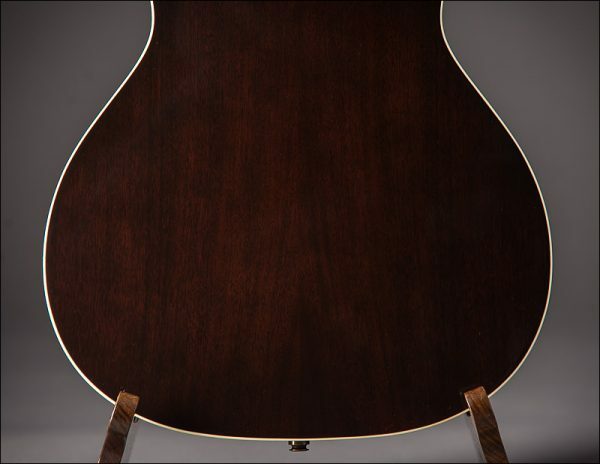 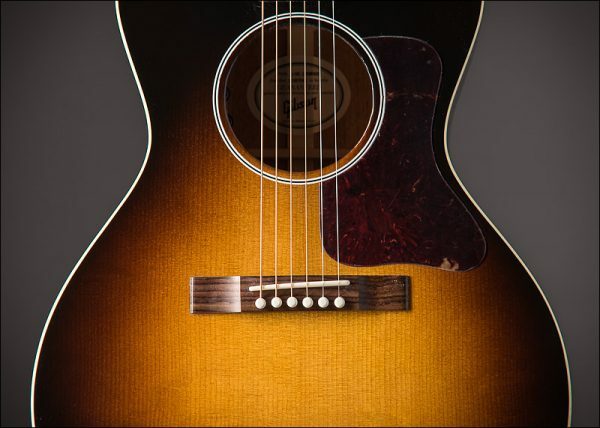 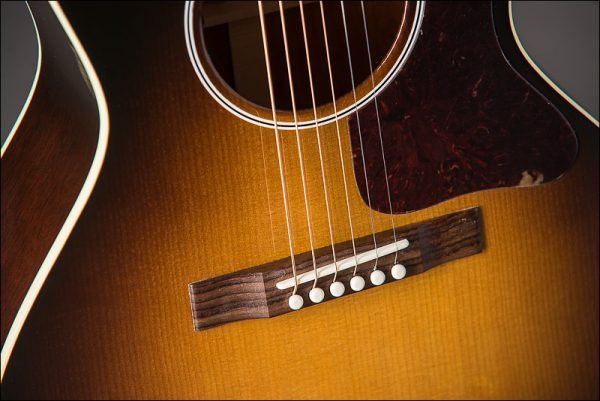 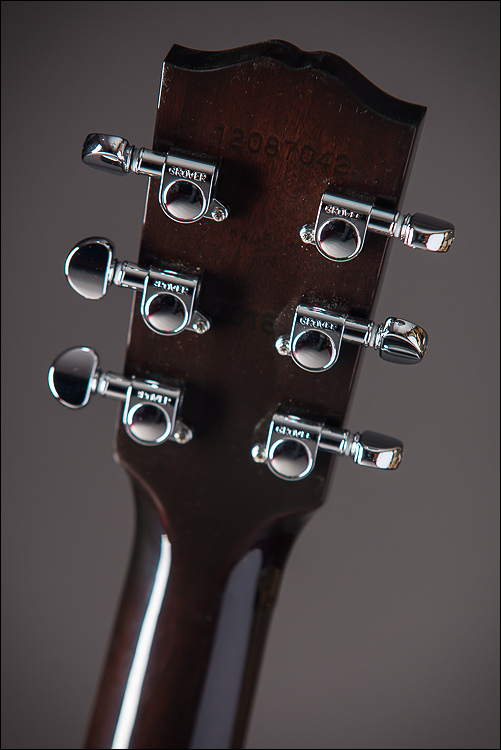 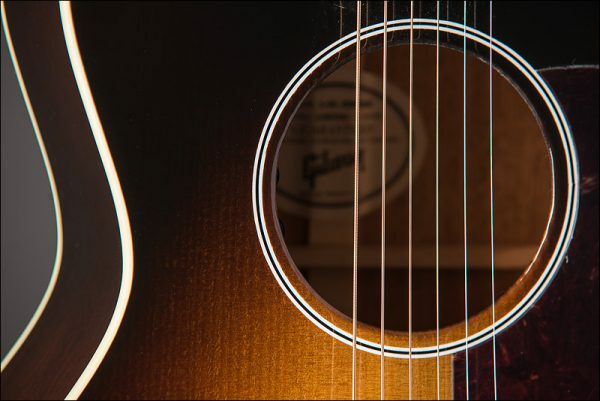 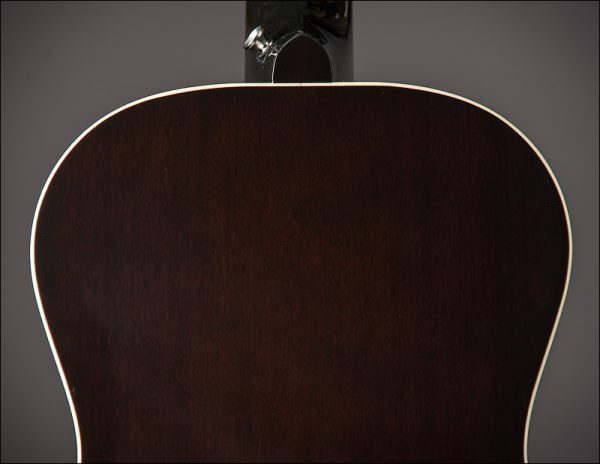 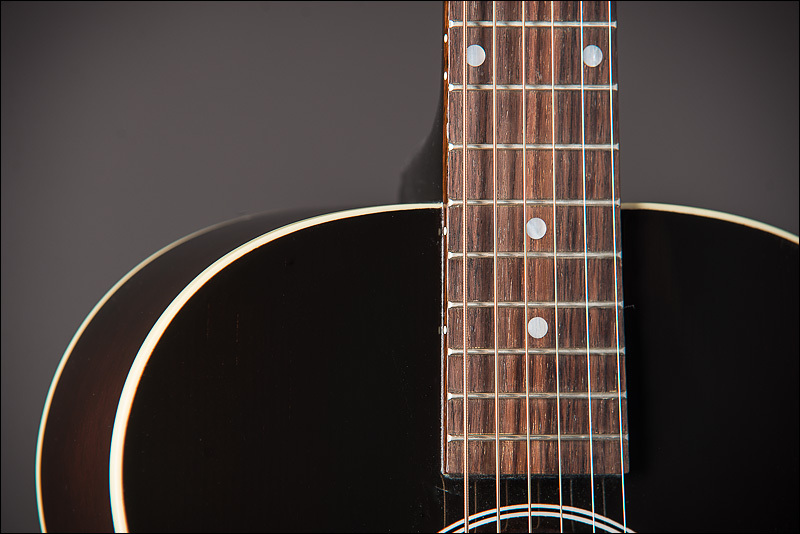 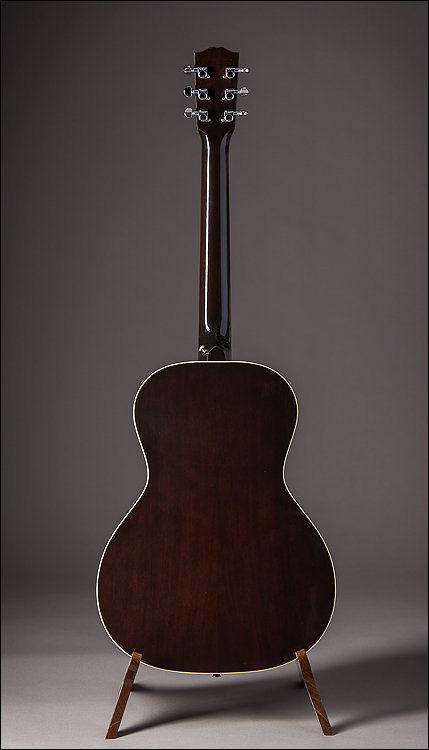 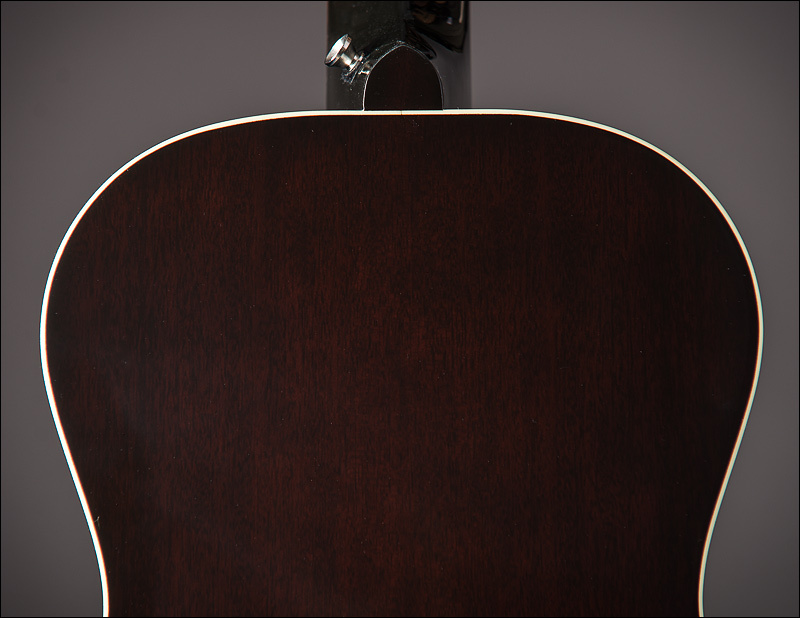 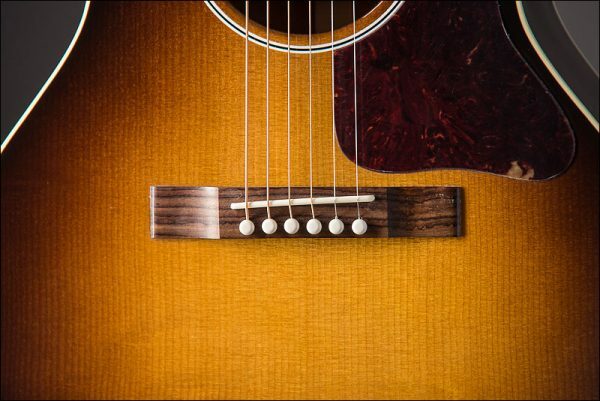 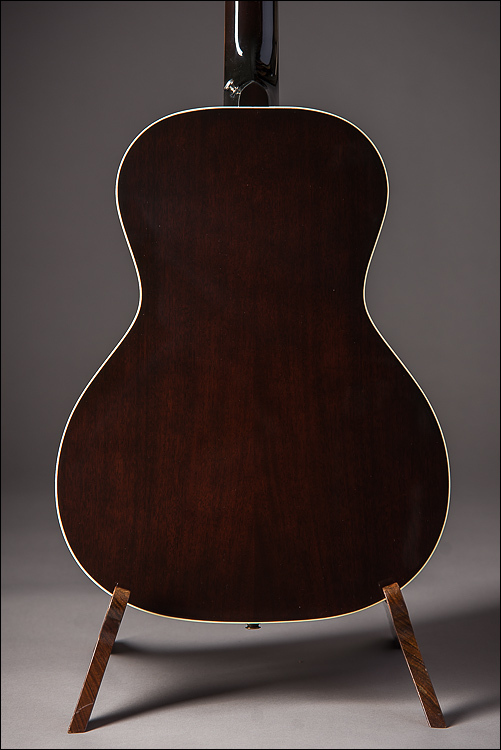 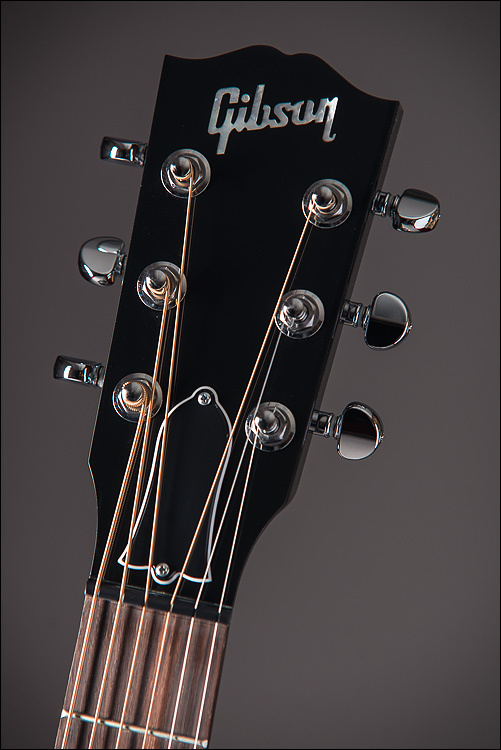 Outfitted with an LR Baggs VTC pickup system for easy plug and play.